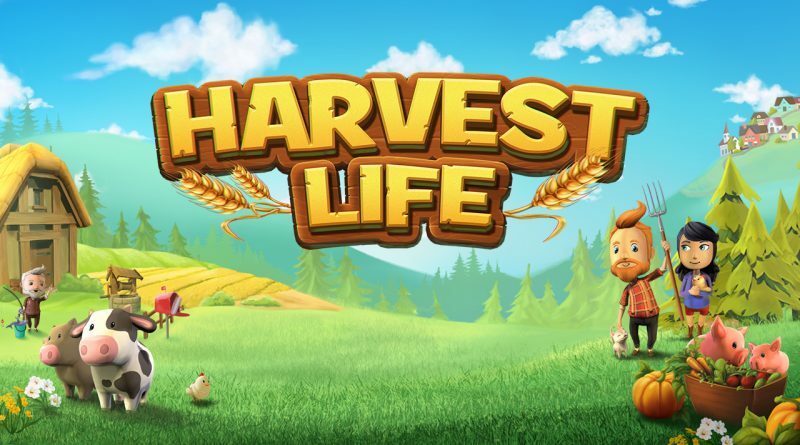 Rokapublish today announced that Harvest Life is coming to Nintendo Switch on November 30, 2018. It will be available at retail and on the Nintendo eShop in Europe and digitally in North America. 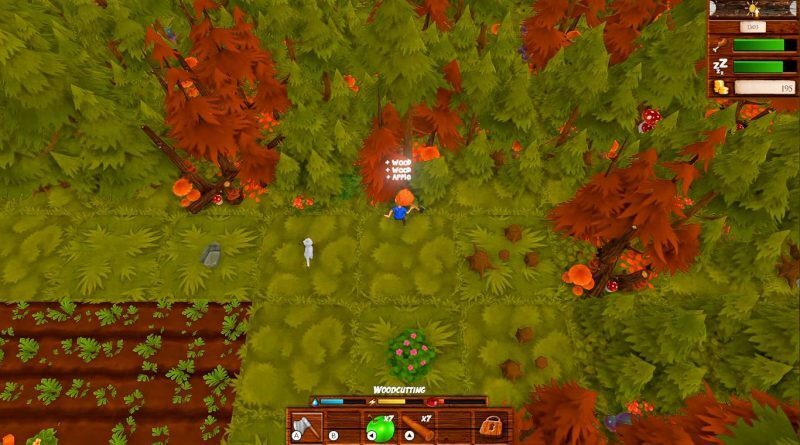 In Harvest Life, the player manages and expands his own farm sustainably and ultimately finds happiness, even in matters of the heart. 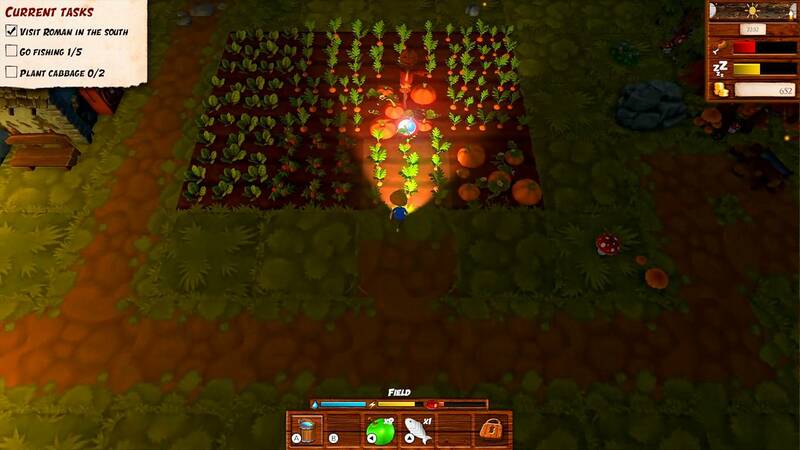 Depending on the weather and the local villagers’ demands, he tends to his fields and and plants a variety of crops to sell his goods in his own farm store. The player increases the attractiveness of the farm by solid profits and a high customer satisfaction which attracts new customers. 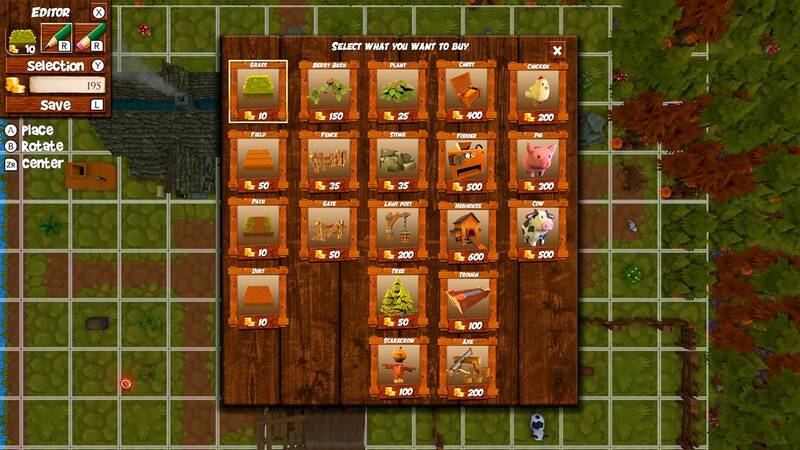 The revenues can be used to purchase new fields or new animals. 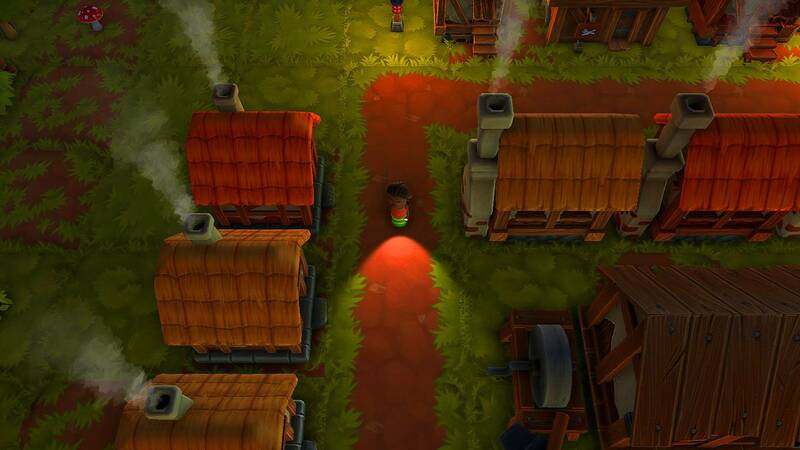 The player can also expand his small farm by adding new buildings to unlock the new functions. 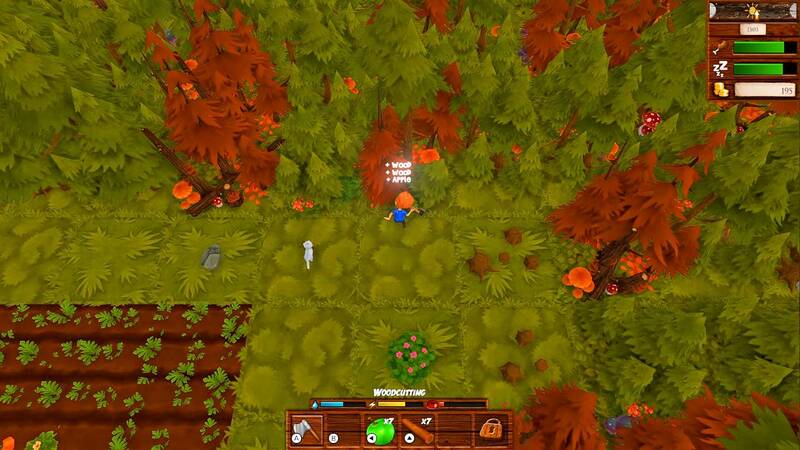 If solid support is needed, the player can invest in hardworking harvesters. And as if the life as an up-and-coming farmer wasn’t already exciting enough, many tricky tasks and exciting adventures await the player. Will he manage to get the carriage safely through the woods where wolves and bears are lurking? Will the player find the lost dog in some creepy catacombs? 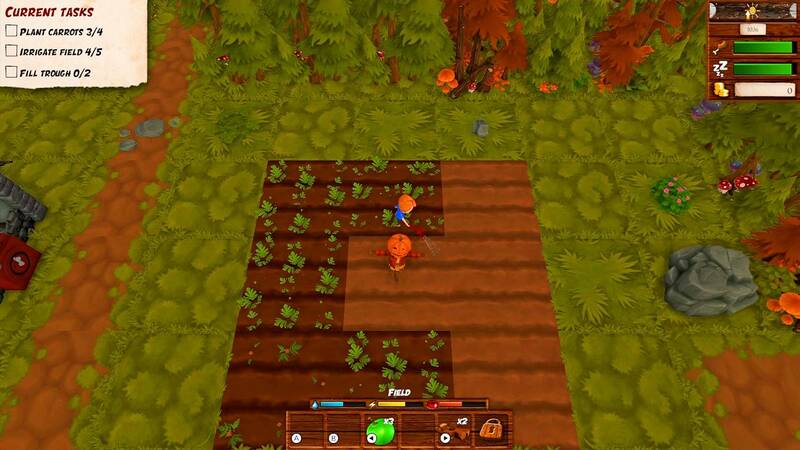 With a lot of passion for agriculture and a lot of adventurous spirit, the player is well prepared as an aspiring organic farmer and a part-time adventurer in Harvest Life. And then he might be also in for a romantic happy ending. Entertaining Farm Simulation: Create your own farm and successfully expand it with new buildings that unlock new features. Organic farming: Produce fruit, vegetables, milk, eggs or honey and sell your products at a profit. Keep pigs, cattle, chickens, bees, etc. Exciting adventures and challenges: Master a variety of challenging tasks and adventures on the farm as well as in the forest, where wolves and bears are lurking. 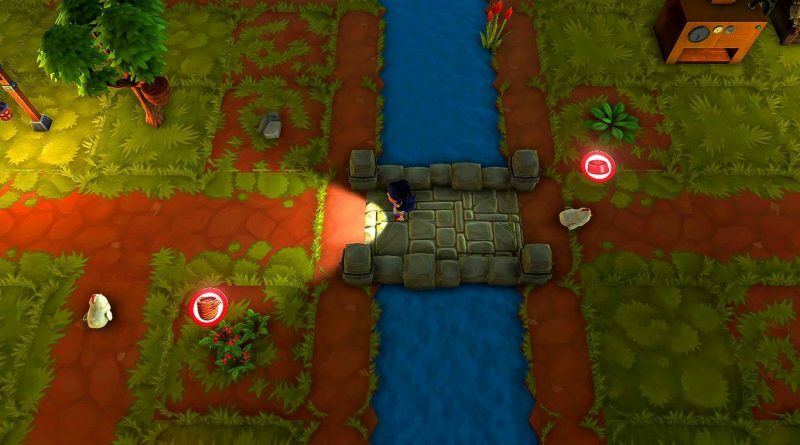 Thrilling minigames: Face unexpected dangers and solve varied minigames with skill. 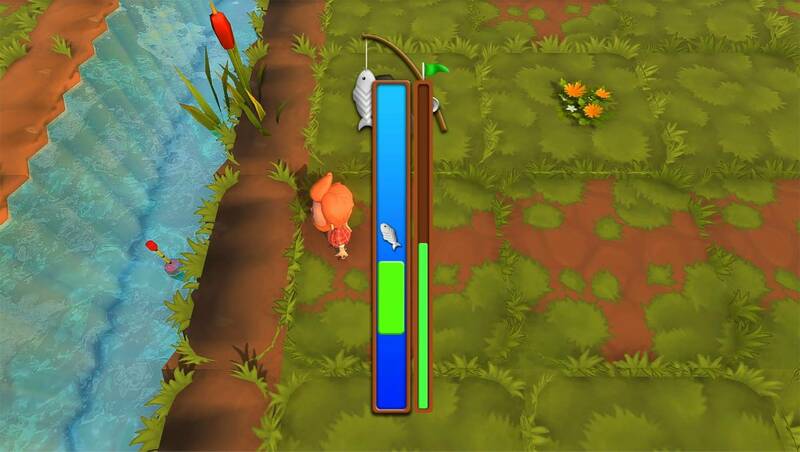 Leveling System: Continuously improve your skills and become the most renowned farmer near and far. Find the love of your life: Experience a heart-warming story about true love including dating and wedding. 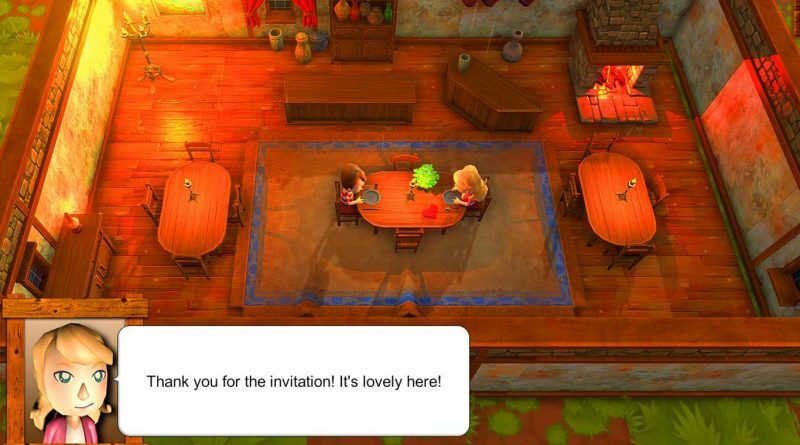 Multiplayer mode: Shared fun is double the fun!